TV stands for any rooms of your home are specially designed as well as styled in the most entertaining and stylish way to add a touch of class to your space. They are available in different varieties, styles, types, designs, sizes as well as materials, to suit every homeowners taste as well as requirement. 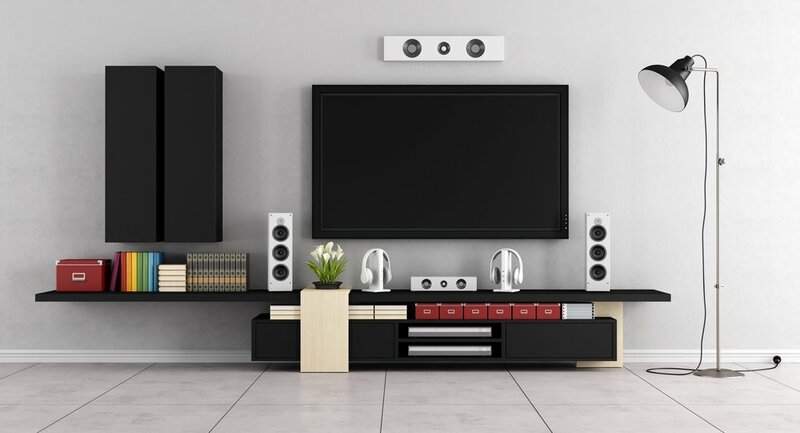 They are designed for supporting and displaying your televisions and other home entertainment needs such as DVD player, tuner, home theater, CD boxes, video games and many other such items. TV stands are not just meant for fulfilling your television set requirements, but they also provide you with loads of space for fulfilling all your entertainment needs. With advancing technology, TV stands are being developed in a wide range to match with the taste of every individual. There are TV stands with wall mounts, with bed mounts and the ones standing on ground level. You can select any one for your space, as it should go well with your taste as well as décor. Instead of deciding for a wall mount one, people prefer having floor standing ones that will occupy all your entertainment needs as well. This will help you keep your things in a well efficient manner. Nowadays, apart from television set, one of the entertainment things that is in high demand is a video game. Video game is a demand of every child, so you need to place it in a good place as well. TV stands are available in a number features that will provide space for keeping your needful things. If you want to have some of the exceptional piece of TV stand for your space, research a lot either through the internet or visiting a store nearby and then opt for a piece. Many people look for stands with a separate compartment for putting their little one’s video game. Once you decide the size and shape for the space available in your home and where you want to place it, you can look for the appropriate piece. Also, keep in mind the shape and size of your video game, so that you can select the one with similar spaced compartment. The compartment that you select for your placing your video game must be somewhat large in size, as it will help your kids play comfortably and without any disturbance. This will make them play safe and secure, enjoying themselves. There plenty of things you need to consider, after thinking of the size, shape and space available in your home. Then think over the material for your TV stand, as it will decide what style of furnishing you have, whether traditional or contemporary. You can select from wood, glass, aluminum, metal and other materials, which will definitely compliment the overall furnishing of your home. If you have traditional furnishing, you can select a stand made of wood or if you are with modern furniture, glass ones with chrome finish are just for your home. To change the look of your home, you can look for one with a mixture of different materials. It will stand out from the rest of your furnishing, becoming the focal point of the space. And placing a video game and other entertainment equipments in it, will add to the elegance of your home. You can really get some of the most exquisite pieces that will not just increase the splendor of your TV corner but also create a magnificent yet stylish atmosphere in your living room or some other place where it is being placed.